under the Travancore Maharaja’s administration. 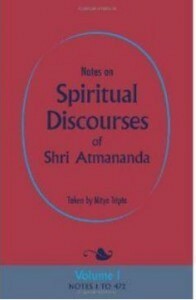 The notes in this book were taken in the last nine years of his life, by a close disciple, Nitya Tripta (Balakrishna Pillai). These notes were first published at Trivandrum in 1963.